The I Do Crew is here to party. 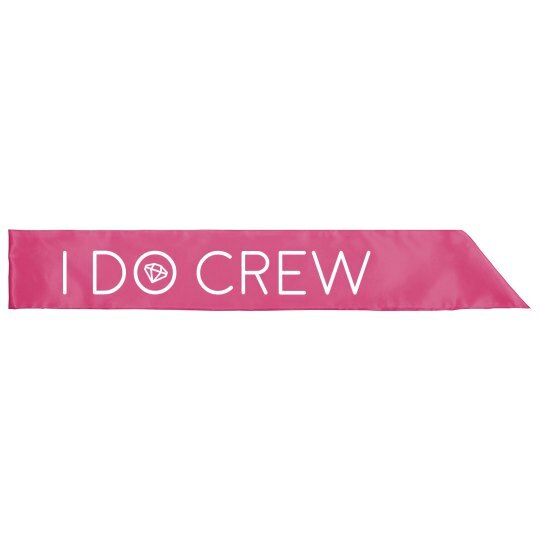 These celebratory party sashes are great for the bride-to-be and their bridal party. You and the bridesmaids need everyone to know who is here, it's a bachelorette party, the I Do Crew, the wildest women in the bar.